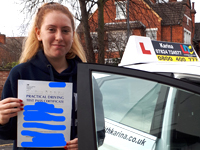 As an instructor, Karina has been extremely patient and has made me feel confident in my driving. Karina has always been punctual, bringing enthusiasm and motivation to every lesson and always made me feel at ease with her calm attitude. 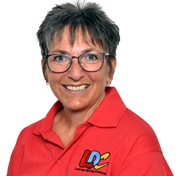 The LD System had excellent online resources to prepare me for my theory and the Driving Skills Workbook which allowed me to feel more in control of my learning. I can confidently recommend Karina and the LD System to anyone.